Andrew Meriwether caught up with Kaya who records, produces, and performs her music under the moniker Okay Kaya. 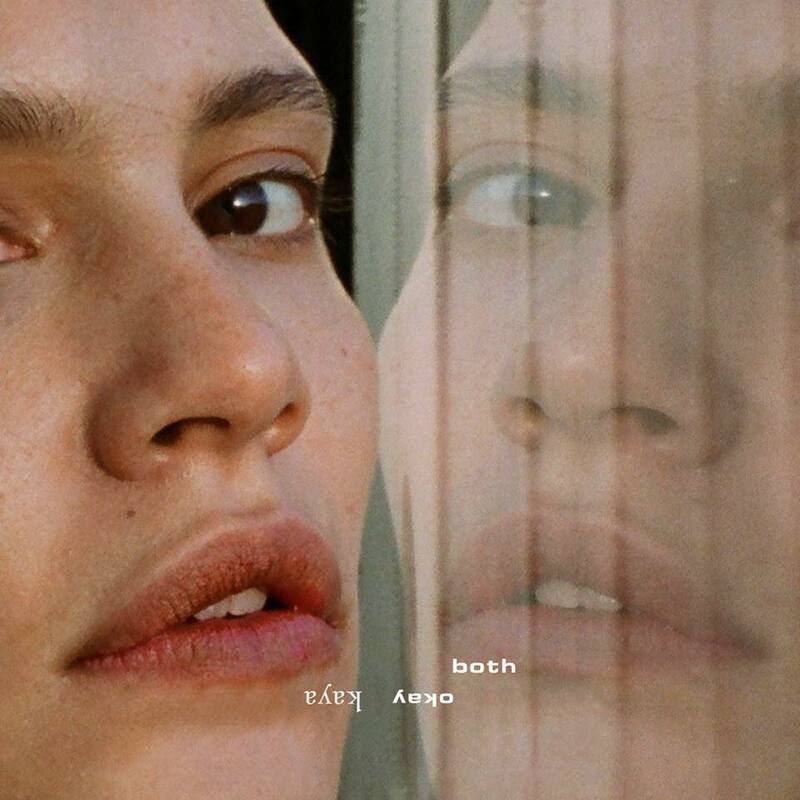 They talk about themes of duality on her latest release ‘Both’, her use of Norwegian language on the last song in the album, and how intimacy becomes an angle into self-reflection. Share October 1, 2018 • http://chrp.at/1pCO • Share on Facebook • Tweet This!